Oatmeal and eggs are not just a great healthy breakfast option but both are super beneficial to the skin. Transforming these two ingredients into a homemade face pack takes little or no time. They are so effective that combined together there is hardly a benefit they don’t deliver on! With these ingredients being staples in many kitchens, they are cheap and more effective than store bought face packs or facial masks and more effective. Why? They do not have the added chemicals, toxins and synthetic fragrances commonly found in many branded products. If you have tried reading the ingredients of your cleanser or moisturizer you would be amazed at how complicated and foreign it sounds. I for one now want to know what is in products, particularly when they may be harmful. The beauty of homemade beauty products is there are 100’s of skin friendly ingredients like fruits, vegetables, spices, olive oil, yogurt, honey, sugar and Epsom salt to start with that are ALL suitable for use in DIY skin care, makeup and hair products. Organic ingredients are always the best to choose for homemade beauty products in order to keep them as natural as possible and to get the very best from your ingredients. Eggs are a magical beauty ingredient. The saying “egg on your face” springs to mind right away and is so apt in the literal sense here. What is great about eggs is that both the egg white and the yolk have uses in beauty, used separately and together. Known for being a great protein source in our diet, eggs are a natural beauty product all on their own. For the hair it may be used for oily hair, to combat dry, flaky hair or even as a hair conditioner. In skin care, Egg white is great at deep pore cleansing, tightening the pores, improving the skin elasticity, and improving the tone. 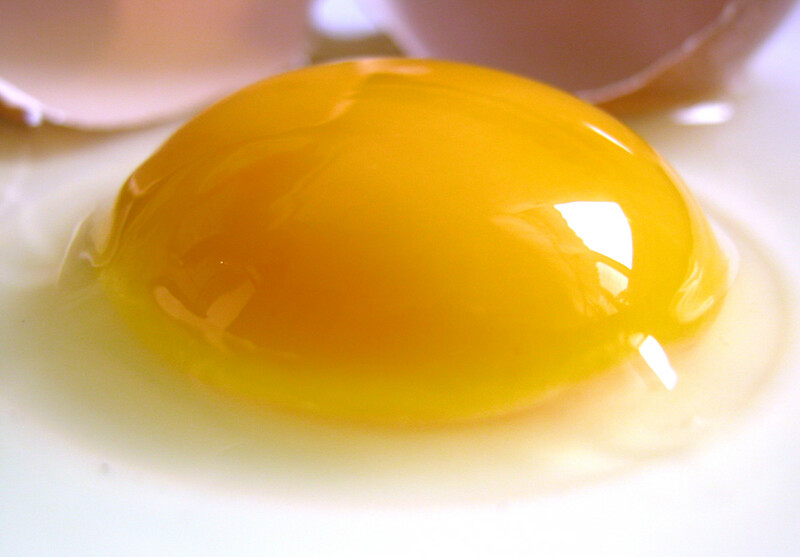 Egg yolk is a great moisturizer, and is perfect for glowing skin. The two parts to an egg may be used separately or as one in different facial recipes I have discovered. The one drawback (minor) is the smell. If you can put up with the “eggy” smell on your face it is so worth it. Oatmeal for many of us is known for being a great fibre rich cholesterol buster that adds roughage to our diet. 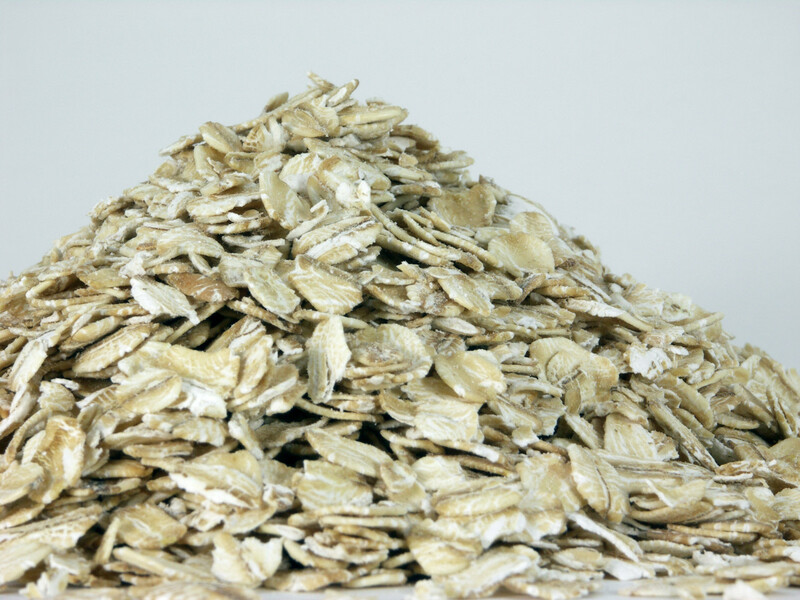 But did you know that oatmeal has long been used within the cosmetic industry in the modern era and that of old? 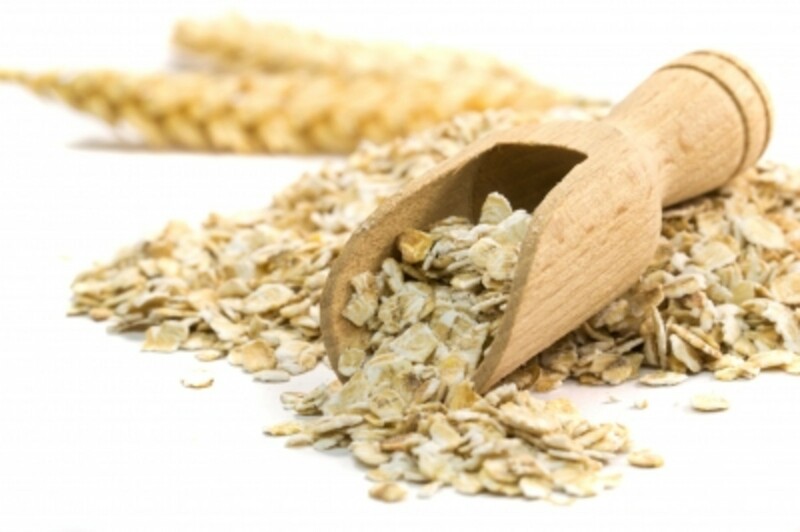 Oatmeal was cited as far back as 2000 B.C as being a great skin healing ingredient. It soothes skin irritations, sunburn, moisturizes and is a deep pore cleanser to name a few. If you are in need of a good blackhead remover, oatmeal is for you so check out How to use Oatmeal and Yogurt to Remove Blackheads as it is extremely effective for blackheads on nose and for any whiteheads. Today many cosmetic companies include powdered oatmeal into moisturizers, bath soaks and soaps as they widely recognize its important skin healing properties. Lightly whisk the egg white until it starts to froth. Mix the oats and egg together. Apply to cleansed face, avoiding the eye area. This face pack will tighten so relax until you find it hard to smile. Approximately 15-20 minutes. Try to do this when you will not be disturbed or need to speak! When you feel the egg white tight, rinse off well with tepid water. Do a final splash of cold water and pat the skin dry. Pop the Oats or Oatmeal into a coffee grinder and grind to a fine texture. Add the powder to the bowl. Add the hot water and honey, stir well. Make sure the skin is properly cleansed and free of makeup before applying. Apply the face paste with the brush or by using your fingertips, avoiding the eye area completely. Leave on for 10-15 minutes. To remove, rinse off using tepid water. Finish with a cold water splash and pat the skin dry. Grind the oats to a fine texture. Add the oats to the bowl and spoon over the honey. Mix these two together thoroughly to an even consistency. Add the egg yolk and mix to form a paste. Apply to cleansed face with the fingertips or use a face mask brush, taking care to avoid the eye area. Leave for 15 minutes and rinse off with tepid water. Finish with a cold splash of water to close the pores. Which Ingredient appeals to you most in a homemade Beauty Product? Many of the ingredients going into this tasty cookie recipe are nutritious and healthy. Everyone always asks for more! Enjoy it and also different recipes from videos in this hub. 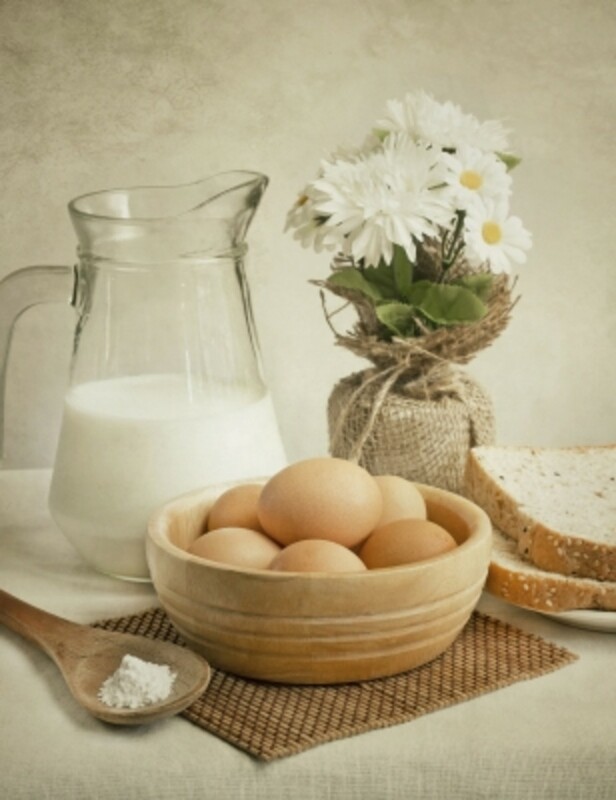 Egg for Skin Toning – Whisk an egg up to froth and apply all over the face and neck. When it is dry remove by rinsing in tepid water with a final rinse of cold. Excellent if you want something ultra easy and effective for firming, toning and hydrating all in one! Egg White for Firming – Whisk to a froth and apply to face and neck. When dry remove as above. This is the quickest non surgical mini face lift around! Egg White for Under-Eye Puffiness – If you are prone to under eye puffiness apply a very thin layer of egg white with your ring finger or the brush. Remove after 5-10 minutes and remove gently as before. Egg Yolk, Honey & Yogurt for Radiant Skin – Mix an egg yolk with a few tablespoons natural yogurt and a few drops of honey. Apply to the face and neck and allow dry. Remove as before. This will gently exfoliate the skin whilst being nourishing and hydrating. Oatmeal & Lemon Juice for Blemish Free Complexion – Mix ½ cup fine oatmeal with 3-4 tablespoons of lemon juice. Add just enough for a smooth paste so adjust the measurements if needed. Apply to the face and leave for 10-15 minutes. Rinse off with tepid water and pat the skin dry. This is excellent for rough, dry patchy skin, pimples, and acne and age spots. 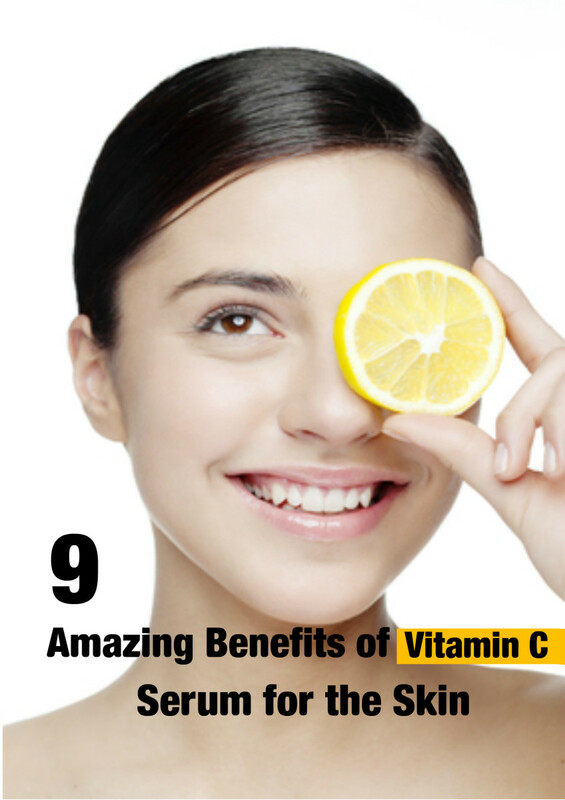 Lemon juice is anti-bacterial, cleansing and has a mild bleaching effect on the skin and the hair. 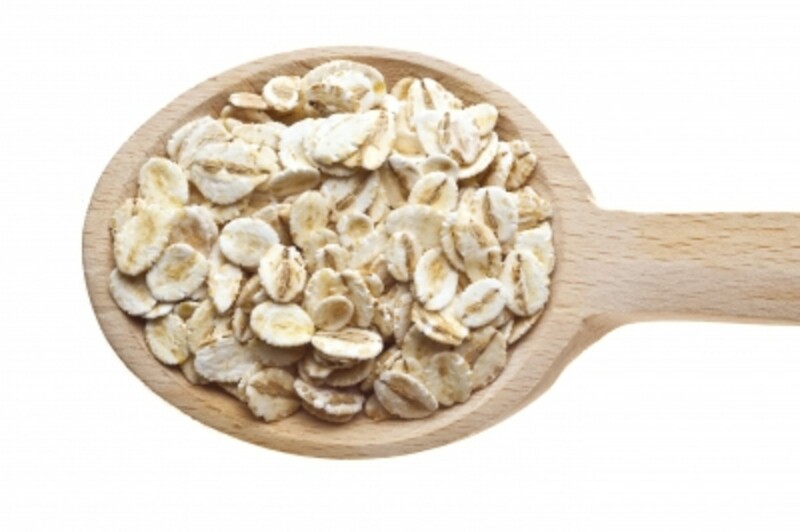 Oatmeal, Banana & Milk Facial Scrub – Ideal for dry skin, mash a banana with a cup of ground oatmeal and mix well. Add a little warm milk and keep mixing to a smooth paste. Add the milk a spoon at a time to find the right amount for yourself. Apply to slightly damp skin and massage in for a few minutes. Leave on the skin for 15 minutes and rinse off with tepid water. This is excellent for removing dead skin cells and leaves the skin soft, supple and smooth. many thanks for dropping by! 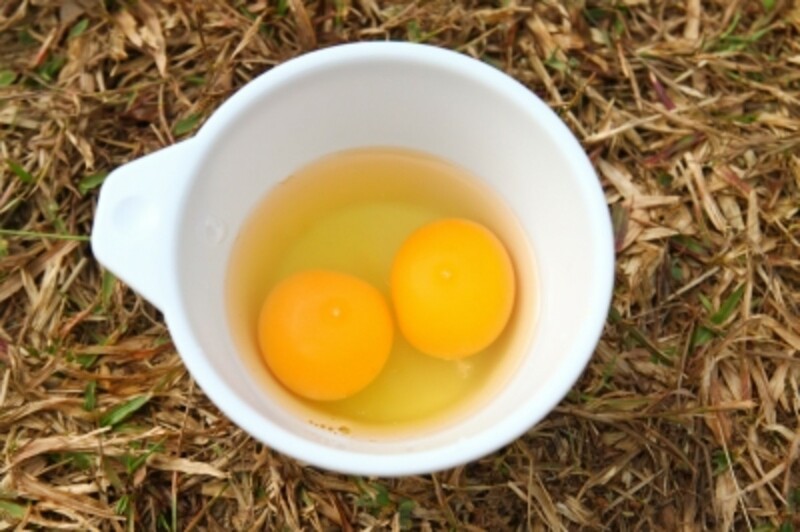 Eggs, both yolk and white have theirs uses so a very useful little ingredient to have! Appreciate the votes so much! Thanks for this oatmeal and egg DIY mask recipe, and all the information on the great benefits. I have heard of oatmeal in a mask but not along with egg. Voted up and useful! Thanks for visiting here and delighted to hear you enjoyed so much. Pimples etc are something any age can have not just the teens. i get them too in my 40's. 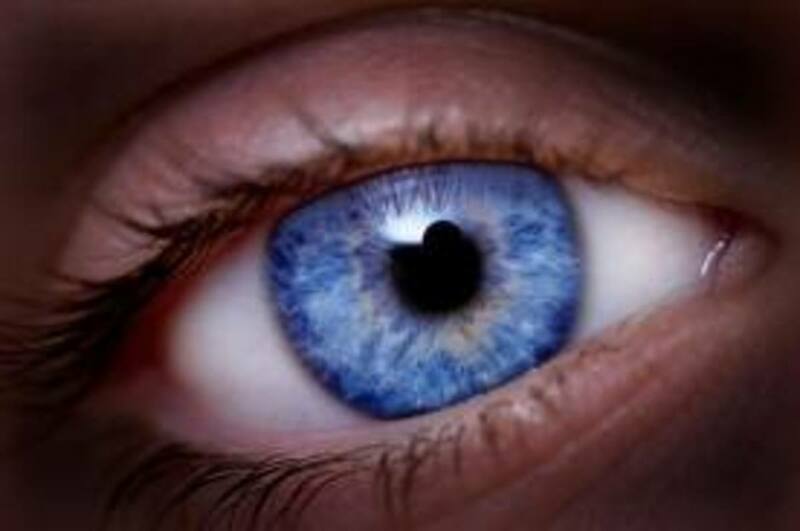 Egg white and also cucumber are great at reducing puffiness around the eye. if you are not great at drinking water, up the amount you drink daily as this also really helps reduce or prevent puffiness. Many thanks for your lovely comment and for your input! Suzie, this is awesome. I'm well over 50 and still get pimples and whiteheads. I also have puffy eyes. I'm printing this and will see how it works for me. Thank you so much! Not so sure about the egg on my face :-) - but sharing because I always love your homemade beauty recipes! Lovely to have you visit again, always a pleasure to see you! So glad you enjoy these recipes using natural ingredients. Appreciate your votes as always my friend! You have a great hub, Suzie. I love reading the benefits of egg and oatmeal for health. You also have delicious recipe as well. Thanks for writing and share with us. Voted up! LOL . . .the other Bill in my life . . .what's he like???!!! !Wouldn't be without that sense of humor! Yep breakfast on the face, got it in one. The minute I saw this title in Exclusives I too thought of the "Egg on your face" saying! many thanks Bill for all your votes, shares, tweets (I now got twitter, at last!! ), much appreciate all you do for me. Many thanks for commenting, so good to hear you enjoyed! Much appreciate you voting and bookmarking for later!! Many thanks for taking the interest to read! Glad you enjoyed, hope you get to try one out!! Your website by the way is awesome, so good to be following it! Bookmarking this one . . . voted UP and useful. Thanks. I learned so much reading this article. Thanks for the great recipes! So good to see you and if you get a chance do try it - it works so well and uses so little. Have a good one too Eddy! Many thanks, glad you found this useful. Homemade products are so much more beneficial to your skin and save you a packet. Appreciate your votes here Phyllis, have a great day! So very interesting and thank you for sharing Suzie.Have a wonderful day. My gosh, Suzie, this is a great hub with awesome tips for healthy, beautiful skin. Well done! Great to see you, Enjoy sloughing those cells into oblivion!! Cheers for dropping in! Wow--now off to slough off some cells! Many thanks for the compliment, It is so nice knowing my work is appreciated. Oatmeal is very versatile and you can even use in soap so why not make up some of your gorgeous handmade soaps?? Oatmeal is also in many branded soaps, bath products and creams so you could rustle up a few different things! Don't you just love BB??!! I always crack up with whatever pearls he leaves me in this series!! Cheers for the votes and pin!! As always I so look forward to your beauty solutions. I have so much oatmeal here and this looks so easy. Great hub. I love Bill's comments and got a good chuckle. It is nice to know we can beautify ourselves from kitchen food. Voting up and pinning. Suzanne, I used the moisturizing mask with the yolk and wow, did it make my skin soft! It definitely feels moisturized. I want to do it again tonight! Amazing--this one's a keeper. Many thanks for reading this and hope your wife enjoys trying one of the recipes out. Appreciate your comments!! My wife is going to like this face pack, she is fond of natural face packs. Look forward to hearing how you find the recipes. Don't you just love Bill ??!!!!! LOL Thanks very much for sharing and caring!!! Cheers for visiting and commenting! I have read about the benefits of coffee as a scrub so must do a piece on it. Good to know it works well/ Hope you find these useful too! Thanks Bill, much appreciate that!! You are such a joy!! LOL Never lose that sense of humor hon!! Each "recipe" style skin care hub I do I think so what will Bill say to this??? I guess asking you to pop your breakfast on your face is pushing it a bit, ah well . . . I tried!! LOL Stay tuned for lunch and dinner for face and body. I am sure I could come up with a skin busting cream of spag bol!! Always brings a smile to my face when I see you here! Chefs and homemade skin care really do work well together since a chef (you) will have all or most of ingredients needed for DIY cosmetics!! It is so great! Hope you find it works well, if you are ever stuck with an egg white or yolk they work a treat just on their own on the skin.Will be keen to know which recipe idea you tried tonight, many thanks for your great support as always!! These are very handy recipes for face packs. I can't wait to try one out! I also like to see Bill's comments. He cracks me up. Thank you for sharing this with us! I'm sharing this with others. I'll try it. I have used coffee grounds to exfoliate and it works great. Nice hub! So I want to make sure I have this correct. You want me to take my breakfast and rub it all over my face???? Really, Suzie???? God I love your hubs. I actually look forward to them so I can be silly in my comments. Thanks my friend; passing it on to Bev. I can't decide which mask to try first: firming, tightening and toning or cleansing, anti-aging and moisturizing! We have all the ingredients for this, so I'm going to make a special effort to try one tonight. I've always done honey, yogurt and oatmeal but have never tried egg, although I do something condition with it. Another great Hub! Thanks!